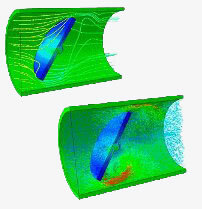 UberCloud now makes it easy to run a fully interactive desktop environment in the cloud with all the ANSYS software preinstalled. In this video we will see how easy it is to replicate your workstation environment in the cloud and to go from zero to being fully productive with ANSYS in the cloud, in a matter of minutes. 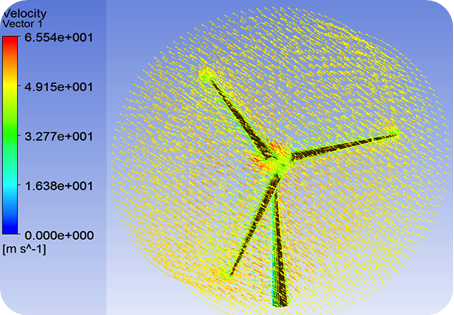 In this video we will see how to use UberCloud to run COMSOL Multiphysics in the cloud. 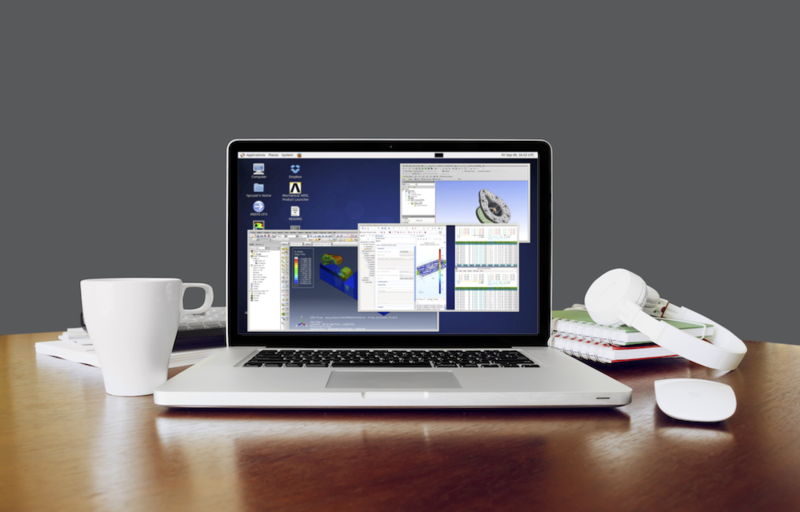 You will see how easy it is to replicate your workstation environment in the cloud and to go from zero to being productive in COMSOL in the cloud in a matter of minutes. 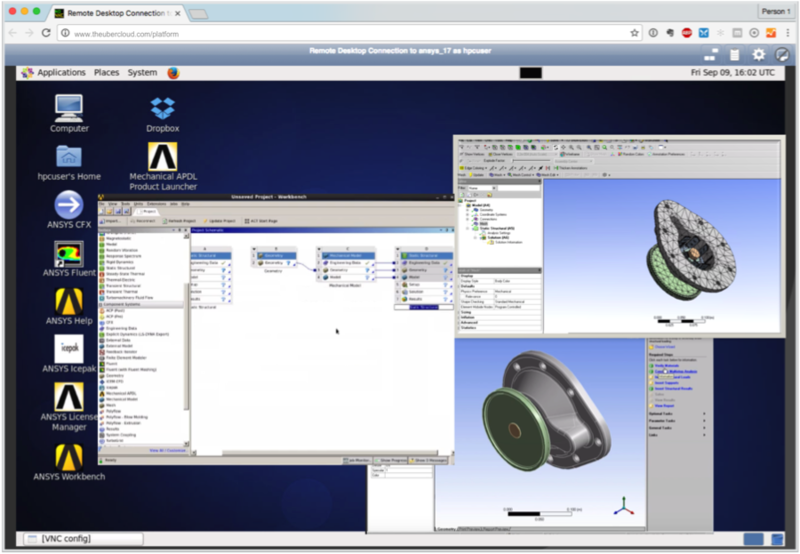 The same ABAQUS user interface, with tons of cloud hardware behind the scenes.